70-year-old winery Vizba Valandovo is one of the oldest wineries in Macedonia. 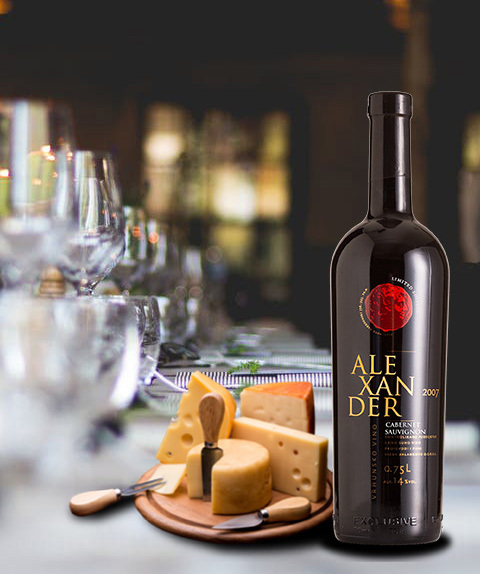 Our particular wines are made up exclusively of a blend of the various grape obtained from the historic vineyards owned by Vizba Valandovo located in the municipality of Valandovo, namely: Pogana, Josifovo, Pirava, Čaparica and Rabrovo. 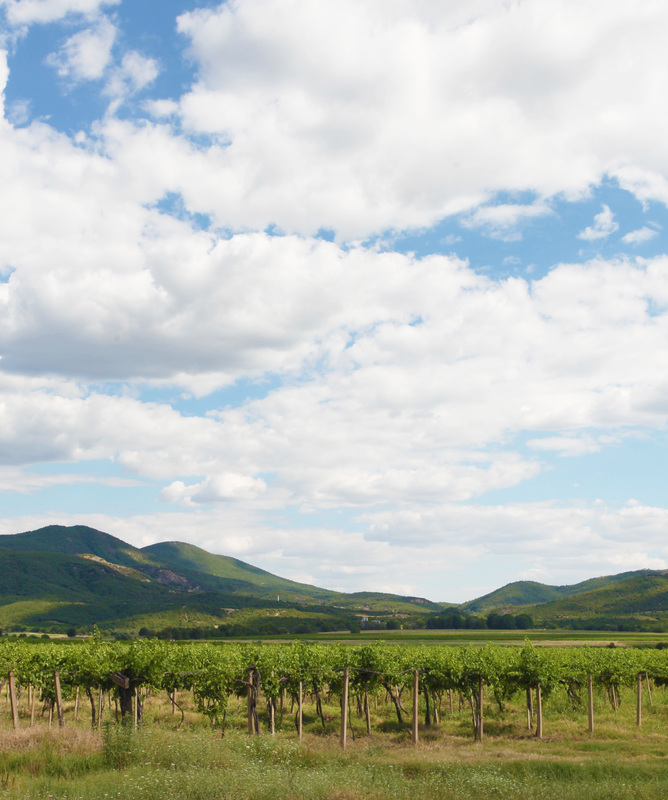 Gevgelija-Valandovo wine region with 300 sunny days a year makes it perfect for viticulture and wine making. 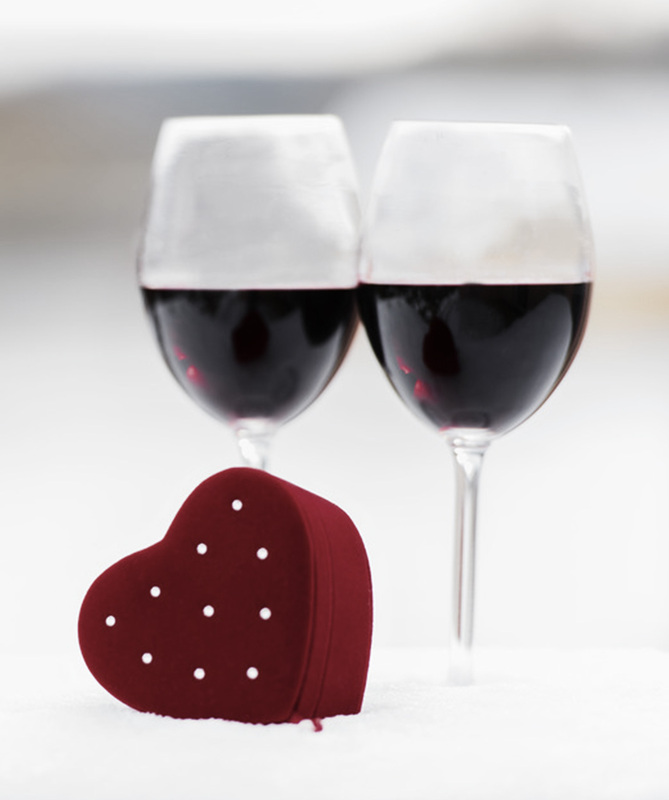 Our winery is our family. 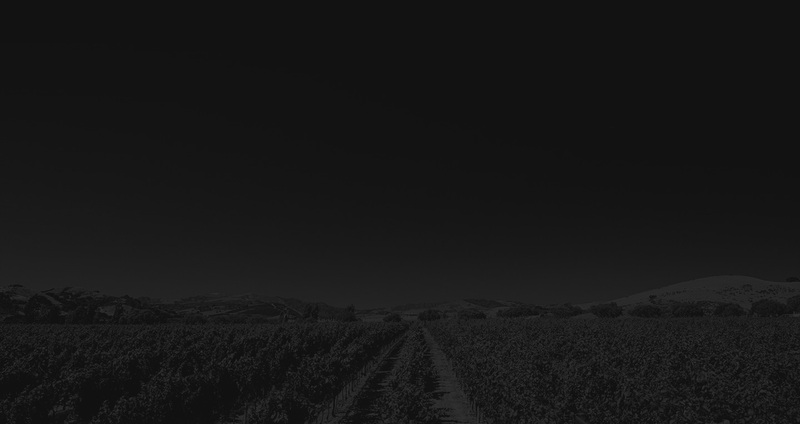 We believe in the growth and production of our wines, we use traditional and long established methods, as well as, rigorously follow environmental friendly techniques. 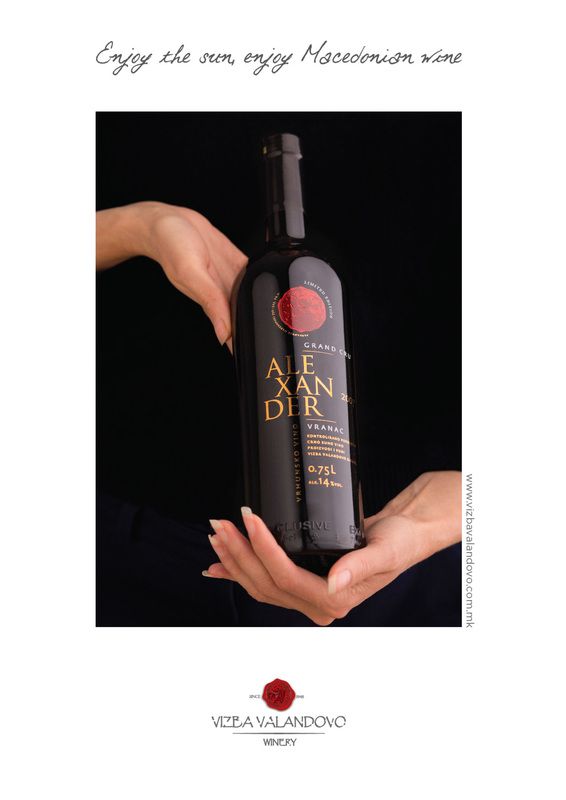 “Enjoy the sun – enjoy Macedonian wine”. 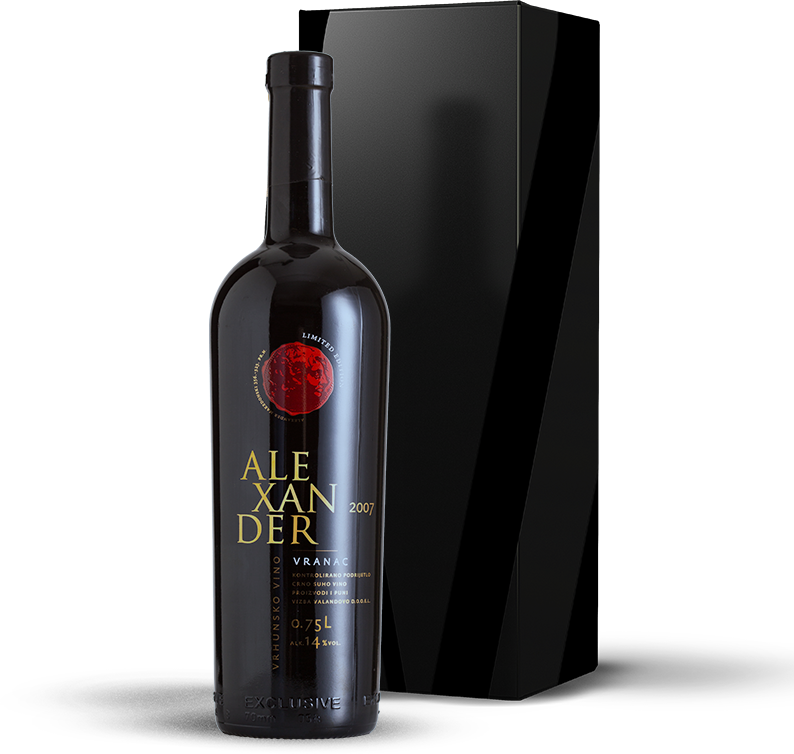 ALEXANDER is a high quality dry wine, fundamentally speaking, Cab is a full-bodied red wine with dark fruit flavours and savory tastes from black pepper to bell pepper. 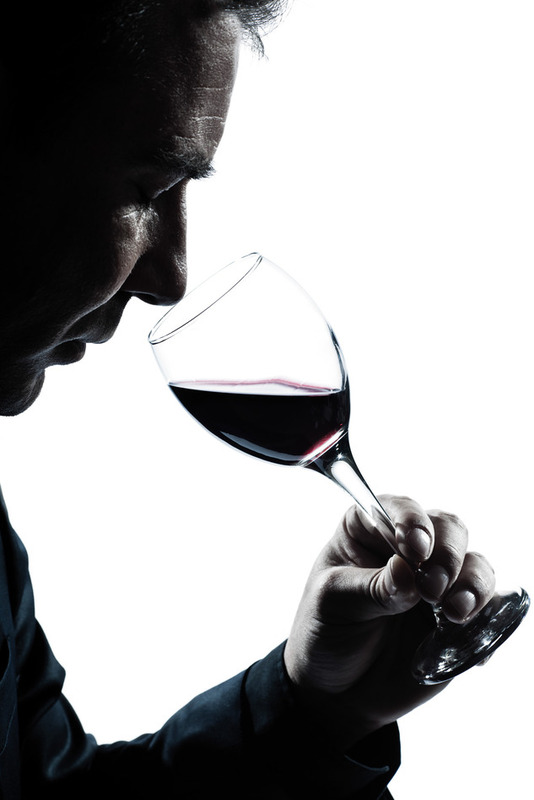 The wine is of pleasant taste where the perfect combination of tannins, acids, extracts and alcohol make it unique. We are delighted to offer a variety of ways to experience Vizba Valandovo Estate and look forward to having you as our guest. With prior appointment on info@vizbavalandovo.com.mk.